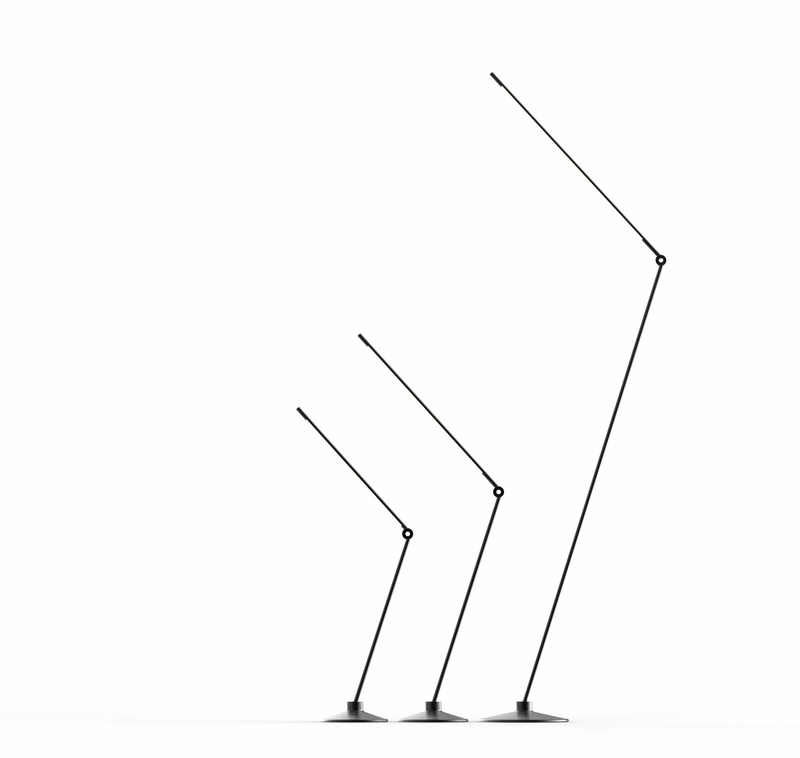 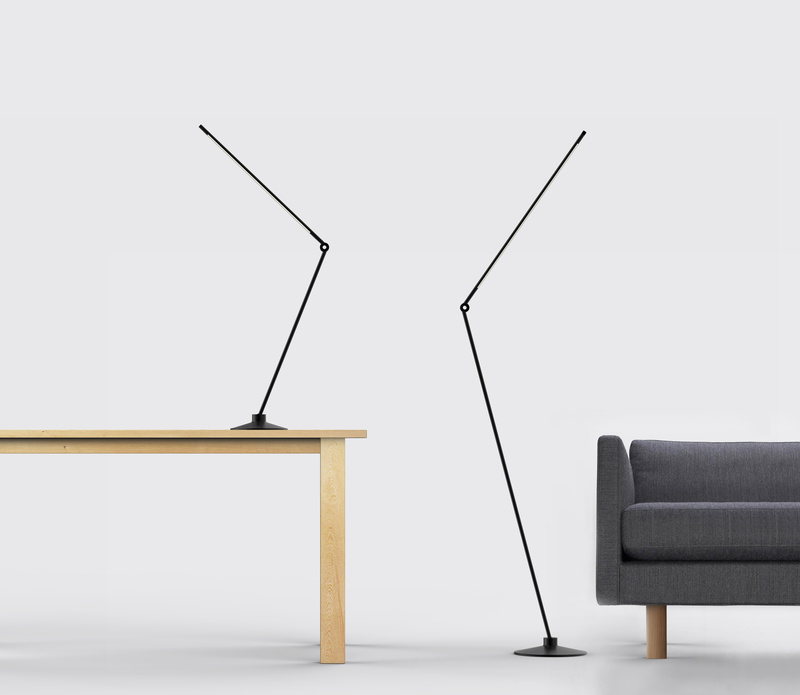 The THIN lamps are LED task lamps with an impossibly thin silhouette. 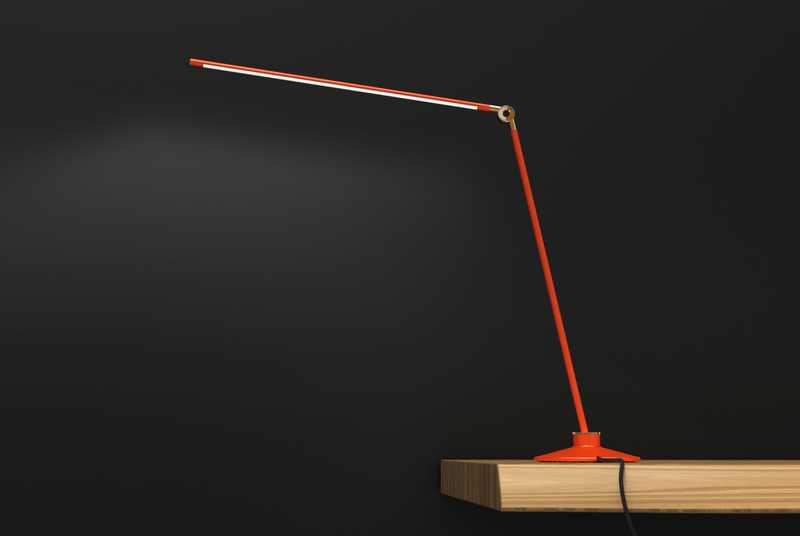 Removing the lamp shade that is no longer necessary creates an update to a classic icon. 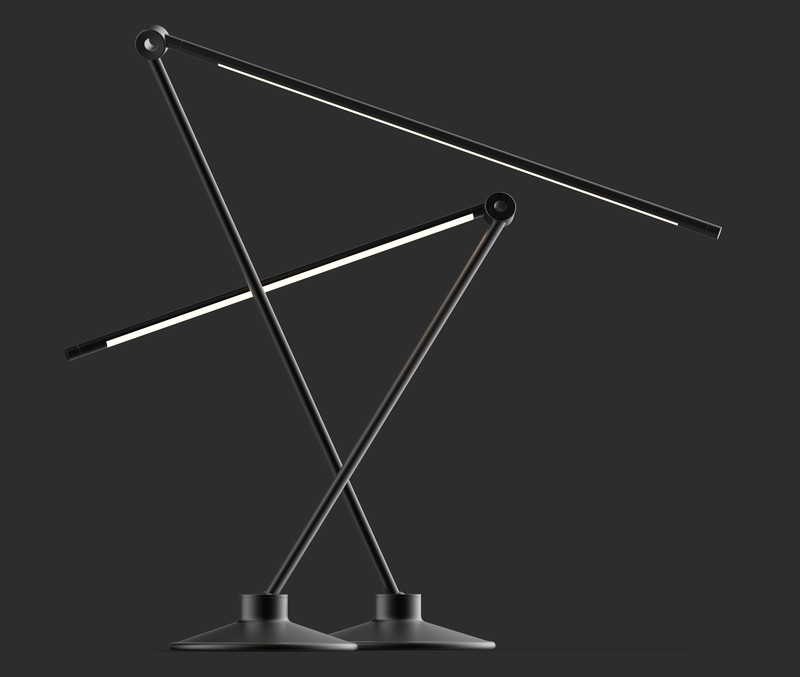 Its minimized volume allows it to reach over work surfaces with being intrusive. It’s brass body and cast iron base bring a warmth and honesty that is often missing in today’s cold LED fixtures. 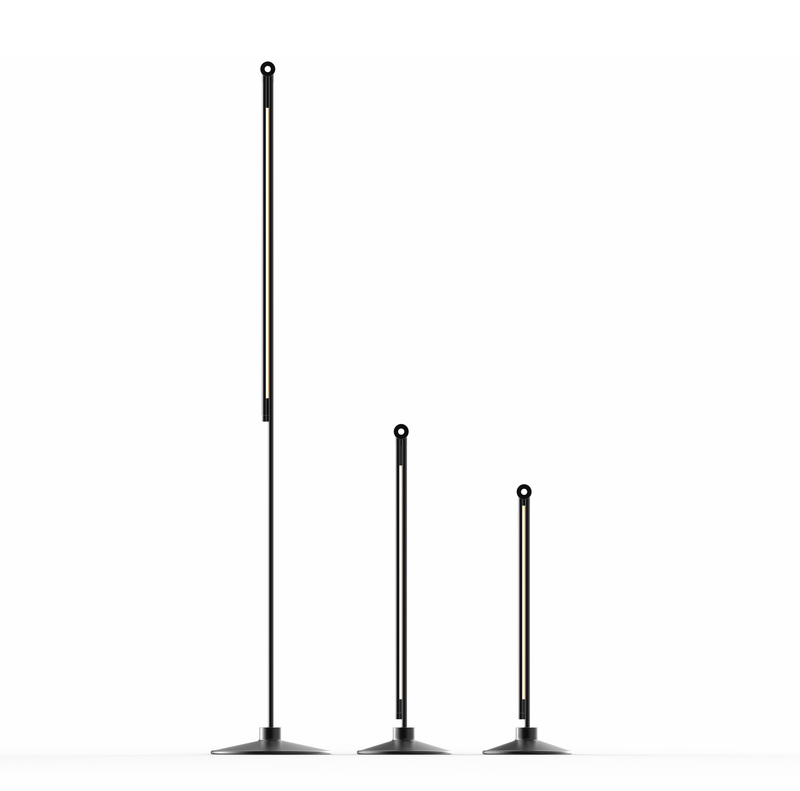 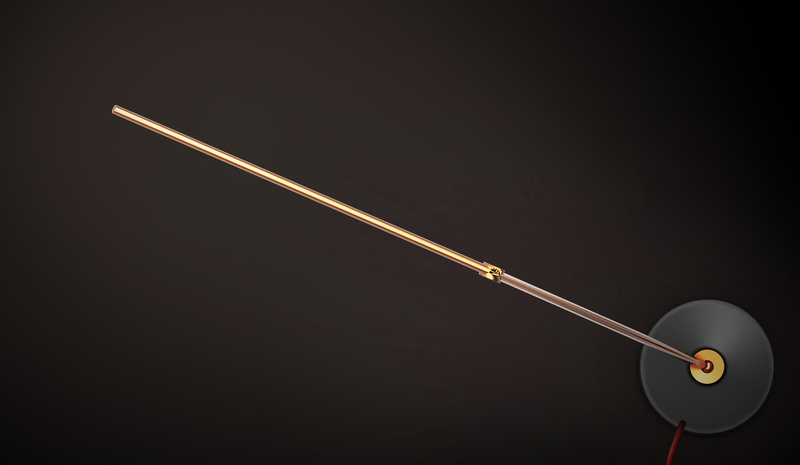 THIN is available in three sizes.